Mod stunning coupe right - hand drive- Nissan 200SX Drift Monster Energy for GTA San Andreas. The model has a very beautiful body. 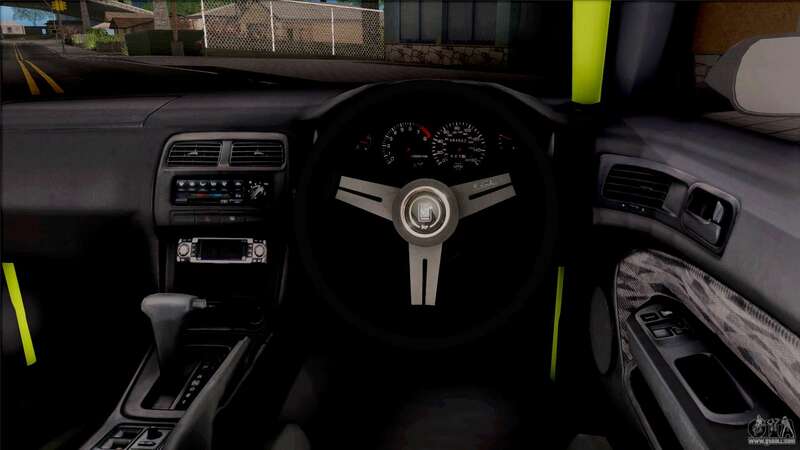 Also, the car has a high quality and detailed interior. 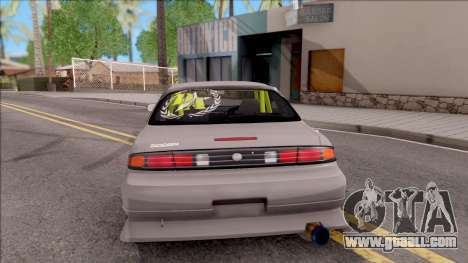 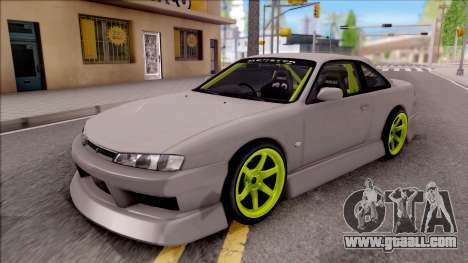 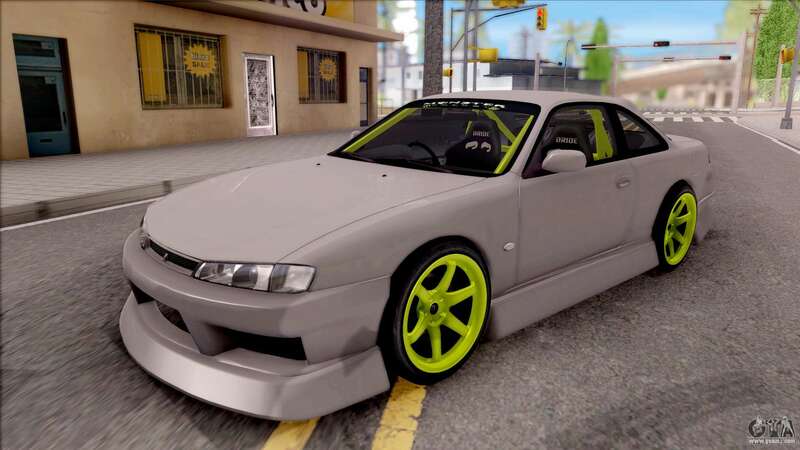 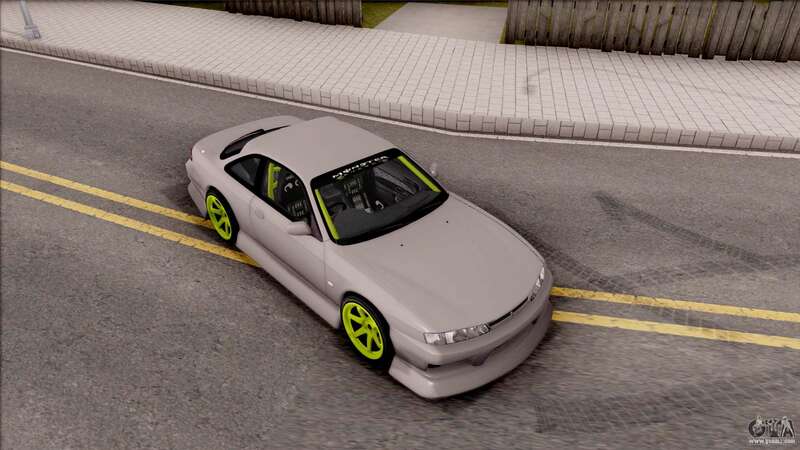 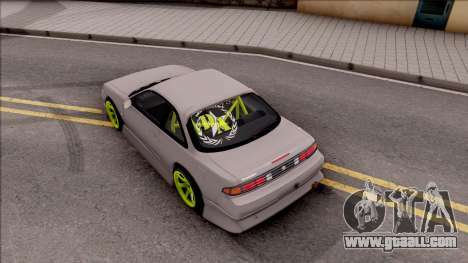 Download Nissan 200SX Drift Monster Energy for GTA San Andreas with automatic installation using the links located at the bottom of the page. 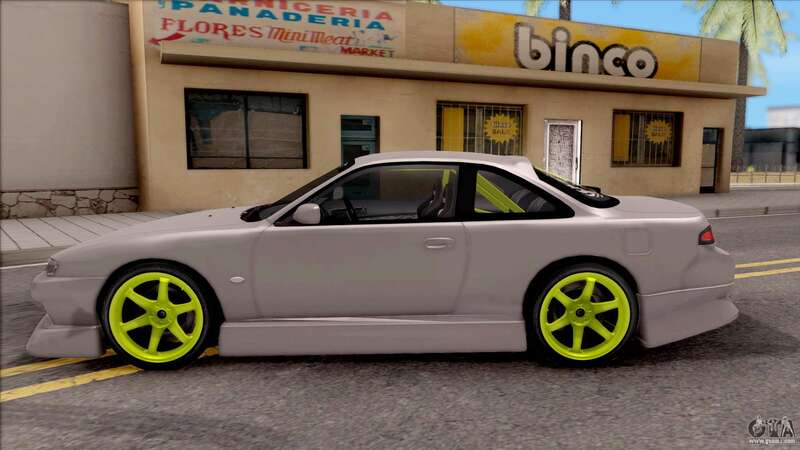 The mod is set to replace the Fortune.